Add some life to your photos with Ventessa's complete mobile photo editing suite, Laminar. We also have an educational medical app that will teach your child how to care for their teeth, and a colorful app that allows your child to create awesome tunes. Laminar (for iPhone) - Image Editor ($1.99 → Free, 76.5 MB): A complete photo editing suite for your iPhone or iPod touch. You're able to import photos from a variety of sources, including your library. You're then able to adjust the components of your photo via sliders, apply filters, add borders, paint directly onto it, and annotate it. You're also able to manage, rearrange, duplicate, and delete layers, and view all of your edit history. Your final creations can be shared via Facebook, Twitter, Flickr, Dropbox, or email. 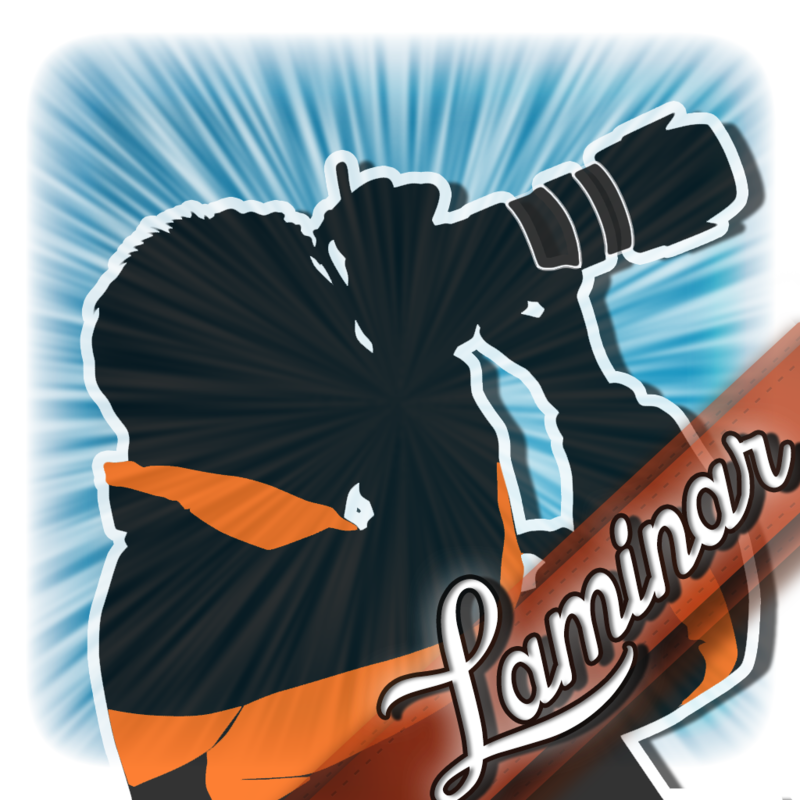 Laminar (for iPhone) - Image Editor is available for free today only (03/03). It has a 4-star rating with a total of 429 ratings. Your Ideal Weight and BMI PRO ($1.99 → Free, 11.0 MB): Discover your ideal weight with this health and fitness app. Start the test by entering your gender, weight, height, and age. The app will calculate your BMI and identify your ideal weight. You can then share the results via Facebook, or use them to create a target weight goal and date. The app also includes the ability to compare your weight against the weight of the world, and support for imperial and metric units. 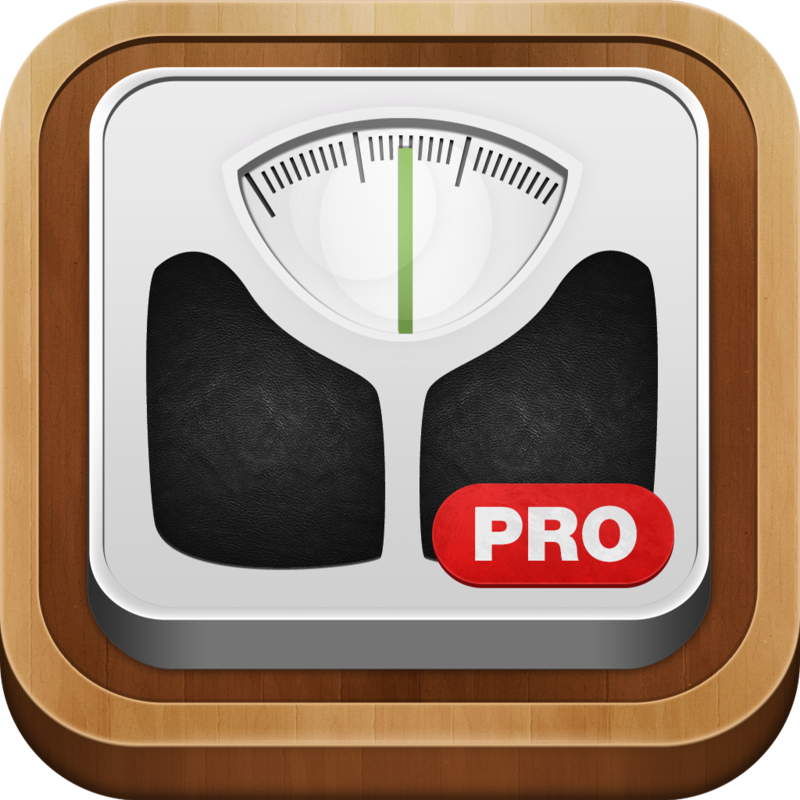 Your Ideal Weight and BMI PRO is available for free for a limited time. It has a 3-star rating with a total of 50 ratings. 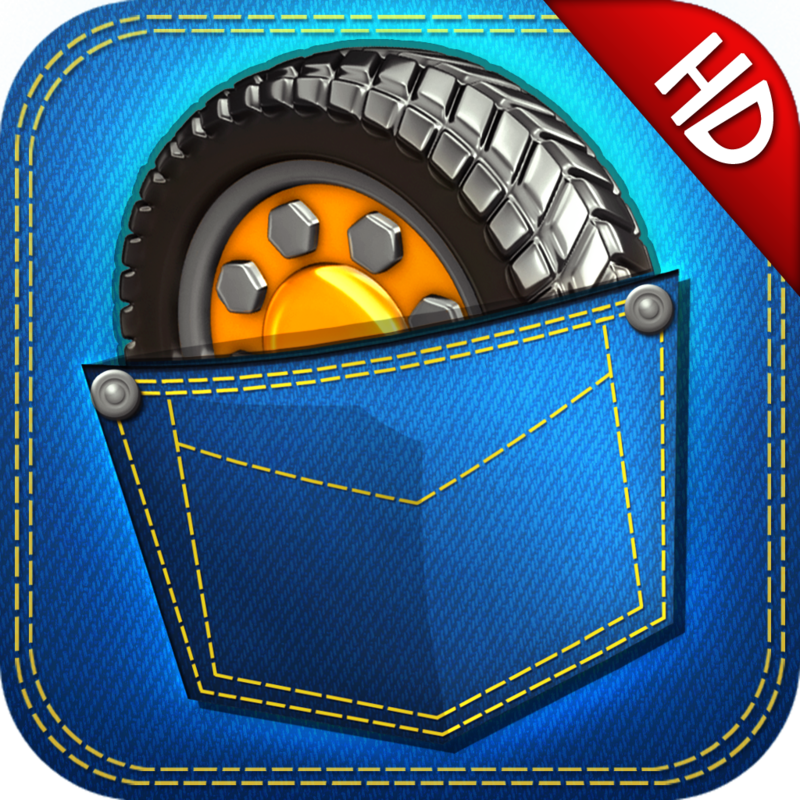 Pocket Trucks ($0.99 → Free, 131.1 MB): Speed through courses in little Pocket Trucks in this fantastic side-scrolling physics racer. You're able to control the angle and direction of your truck via on-screen controls. 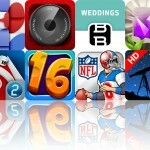 Try to complete the course in the target time to earn a perfect rating and unlock new courses. Collect nuts along the way to customize and upgrade your vehicle. The game includes 15 themes, 38 tracks, eight vehicles, loads of nifty power-ups, and achievements and leaderboards via Game Center. Pocket Trucks is available for free for a limited time. It has a 4.5-star rating with a total of 360 ratings. Alarm Clock Email Reader ($3.99 → Free, 7.7 MB): Wake up to your emails with this productivity app. You'll first need to sign into your Gmail or Hotmail account. Then set your alarm, and the app will read all of your new emails the next morning. You can also configure the app to read new emails between a set range of time, allowing you to listen to your emails throughout the day. 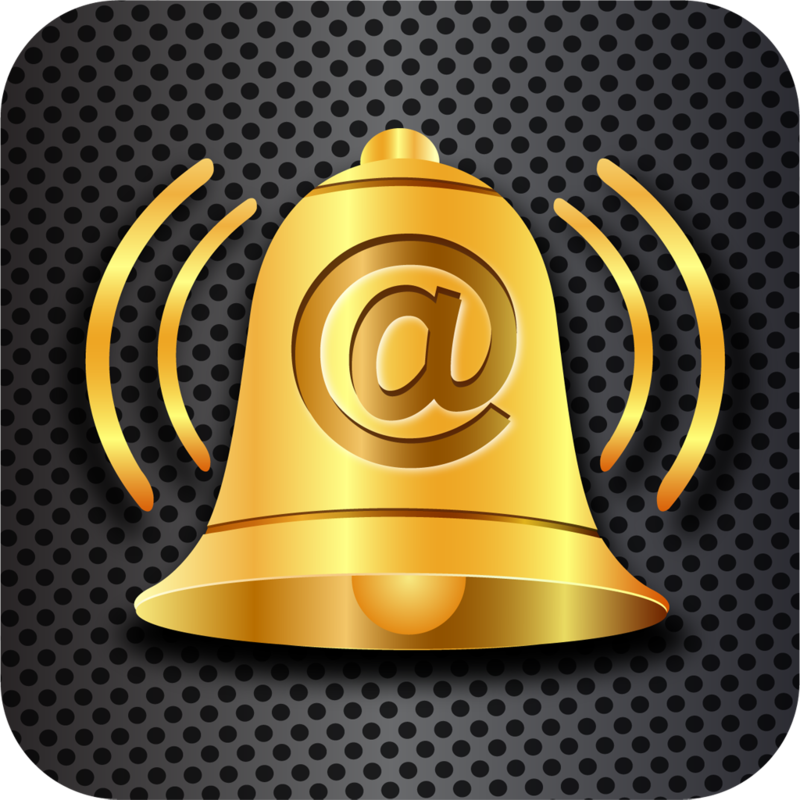 Alarm Clock Email Reader is available for free for a limited time. It has a 5-star rating with a total of 5 ratings. 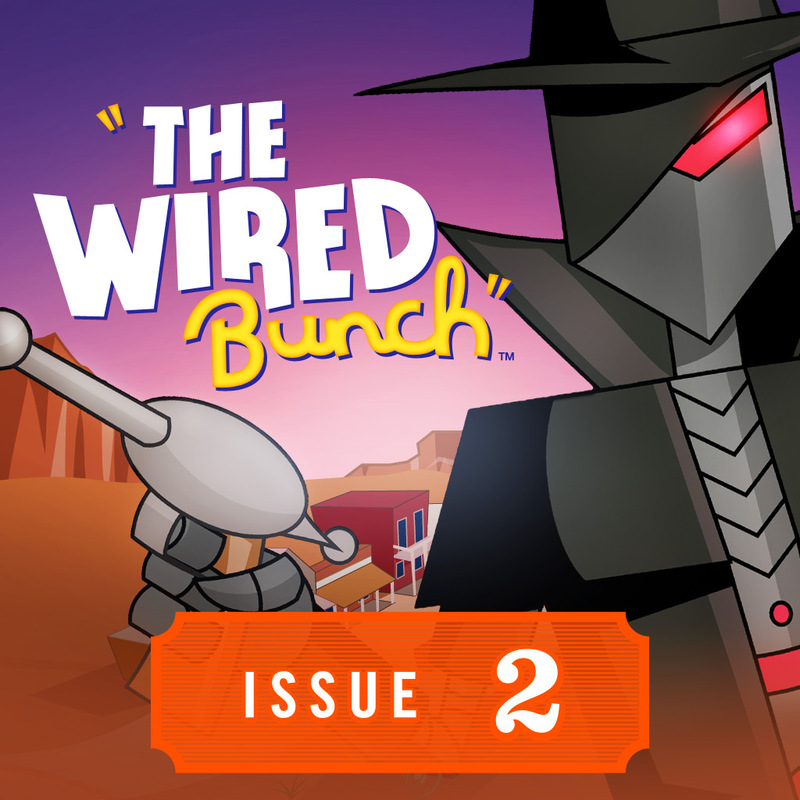 The Wired Bunch 2: Interactive Children's Storybook ($1.99 → Free, 30.1 MB): Join Marshal Ram and his deputies as they try to protect their town from evil robots in this animated storybook set in the wild wired west. Your child can read the story all on their own, listen and watch, or follow along with the narrator as they read the text. 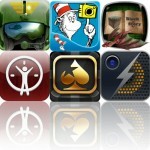 The app includes 34 colorful pages, character profiles, and word definitions. The Wired Bunch 2: Interactive Children's Storybook is available for free for a limited time. It has a 5-star rating with a total of 15 ratings. 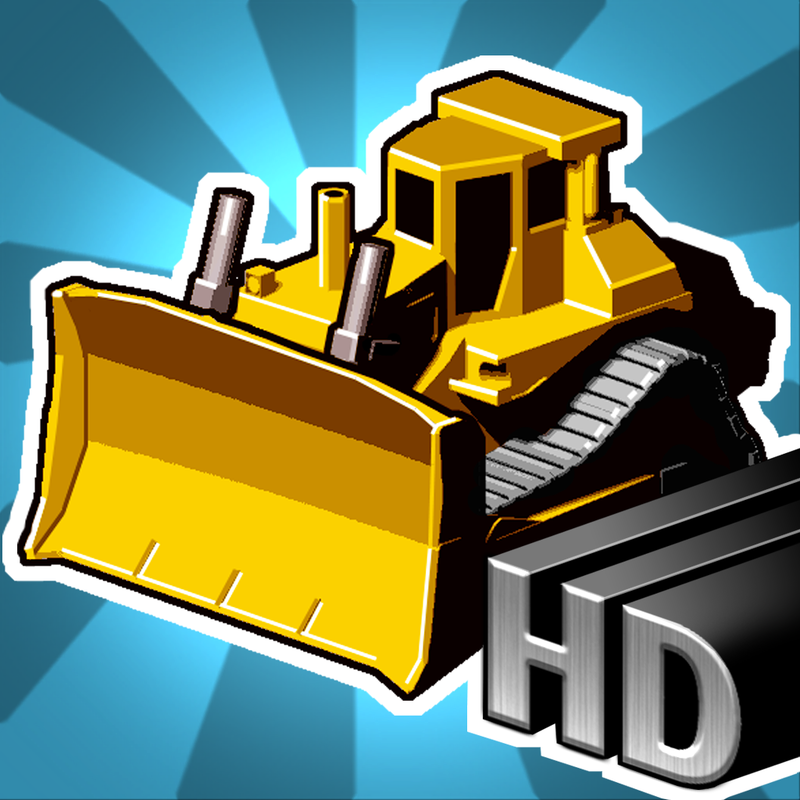 Puzzle Dozer HD ($1.99 → Free, 7.7 MB): A physics puzzler where you control a bulldozer from a top-down view to move crates into their proper positions. You're provided with a limited amount of fuel to complete your task, so don't waste any time. 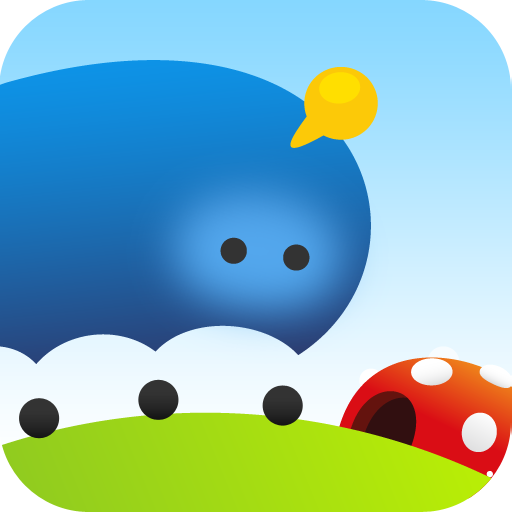 The game includes four environments, 40 increasingly difficult levels, and leaderboards via Game Center. 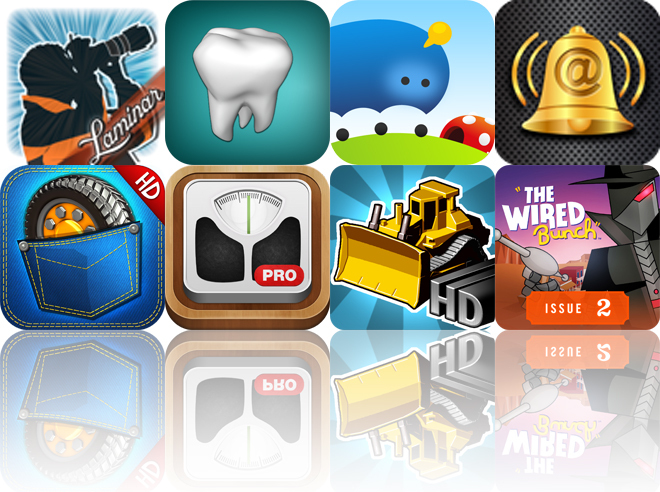 Puzzle Dozer HD is available for free today only (03/03). It has a 4.5-star rating with a total of 12 ratings. KidsDental ($4.99 → Free, 110.8 MB): An educational medical app that will teach your child how to care for their teeth. They're able to explore with a 3-D interactive jaw model, complete with annotations. They can also learn about mouth and teeth conditions through 3-D animations, and learn about and practice teeth care through interactive demos. The app includes a calendar view as well that allows parents to input data regarding significant teeth events and track them over time. 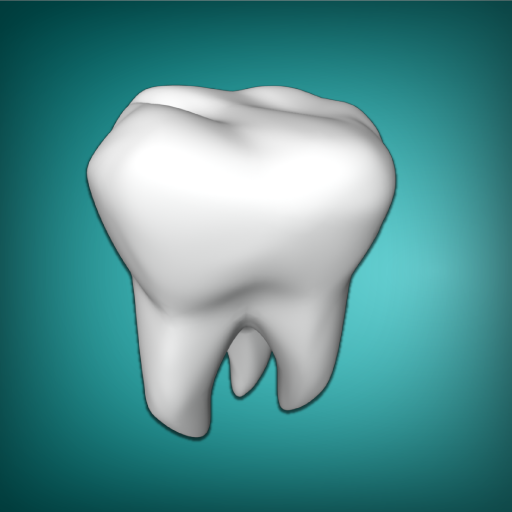 KidsDental is available for free for a limited time. It has a 4.5-star rating with a total of 26 ratings. Loopseque Kids ($0.99 → Free, 10.2 MB): A supremely colorful and kid-friendly version of Casual Underground's awesome music app. Fill in the large wheel pads with different patterns, and then listen as the spinning arm creates music from them. Tap the button in the middle of the screen to have your patterns produce different sounds. The app also includes a piano option, allowing you to mash away on the keys arranged in a circle. Loopseque Kids is available for free for a limited time. It has a 5-star rating with a total of 10 ratings.